Numerology Predictions can be Spiritually Awesome. You can seek insights about your future, life path and relationships through your personal numerologist. Each number has a different and unique vibration. And you can do some of the sums yourself! 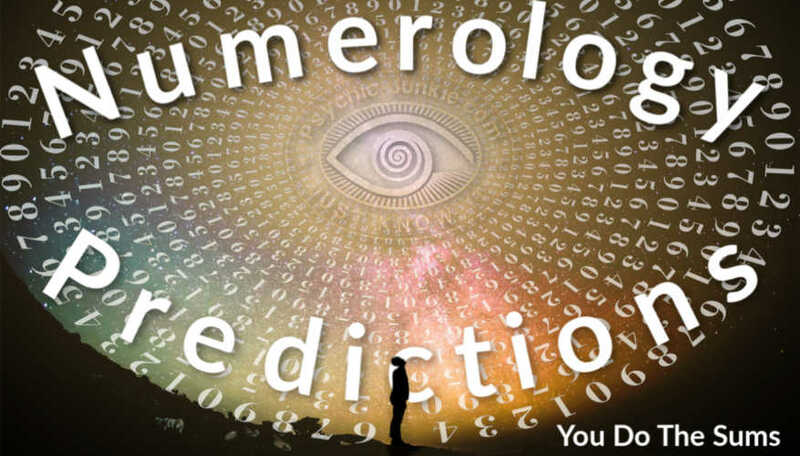 To grasp the basic concept behind numerology predictions try to wrap your head around the premise that we have led previous lifetimes and will continue living many lifetimes. Metaphysicians believe that with each incarnation in earth school we grow in wisdom and consciousness. That prior to each incarnation, we choose the purpose we want to fulfill and the appropriate lessons to aid us in our journey. Fascinating life path details can be revealed because all our pre-birth business is accomplished by numbers! Our soul selects our earth name prior to birth, in congruence with the sound of its capacities. According to their vibrations, names attract or repel. Or, like numbers have an affinity for each other. According to numerologists, each number has a different and unique vibration. The number that is calculated from your name represents things you were born knowing – your instincts, talents, self-image, etc. Your birthdate number describes the things you have to learn. Your challenge number is perhaps the most intriguing, as it denotes challenges and the obstacles you must conquer in the process of knowing yourself and reaching your highest potential. Each challenge presents one of the life lessons your soul chose. Overall, numerology is a system of mystical arithmetic, which reveals your character, personality and talents, based on 11,000 years of human coincidence. Whether you seek insights about your future, life path or relationship guidance or personal/spiritual growth, numerology can help you. It can even help with planning important milestones such as your wedding or auspicious dates to start a family. You also have numbers for your personal year, personal month and personal day. Your personal year number is an indicator of what life circumstances are coming in the areas of career, love, money. You’ll be privileged to know what to avoid and which opportunities vibrate with your life plan. Your personal month number refers to types of experiences and people you will encounter in the upcoming month. The month number offers further insights to help gauge your personal year progress. Personal day vibrations focus on moods and timing of events. For example, if a personal day number indicates not to make changes, don’t spend or invest large amounts of money or make lifestyle changes. Hang on for a new day. 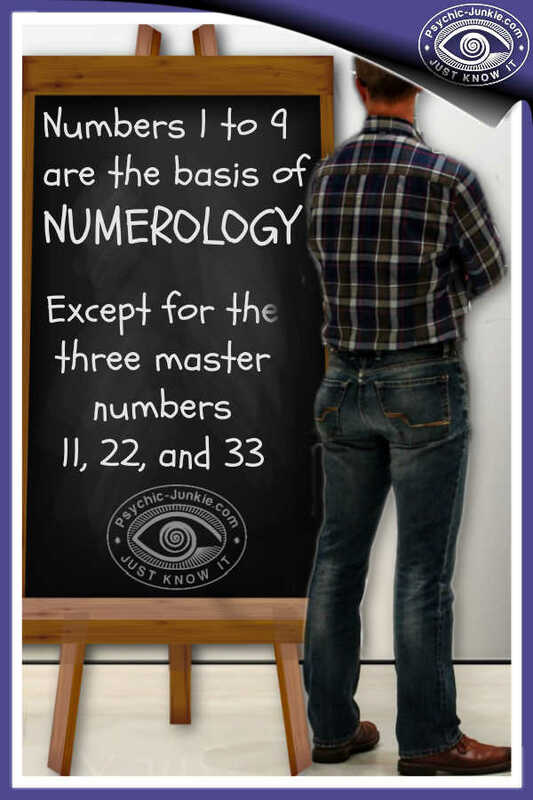 If you can read and know basic arithmetic, you can obtain a book on numerology and have fun dabbling with it yourself. 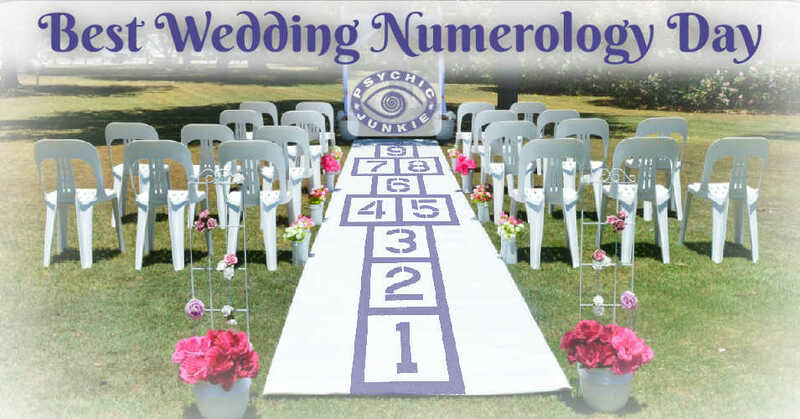 However, you will obtain the greatest benefits from personal numerology predictions.  As with other forms of divination, the interpretation matters.  How do you find your numerology number? 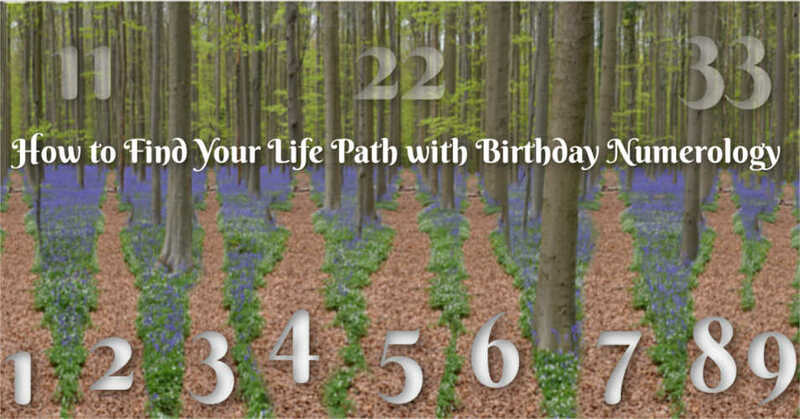 We usually start with your life path number (or as some call your birth number). To calculate that jot down your date of birth. It will not matter if you write it American style (month-day-year) or English style (day-month-year). 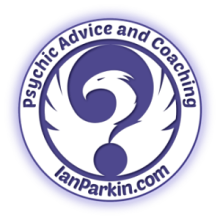 Which is the best number in numerology? There is no Best Number. 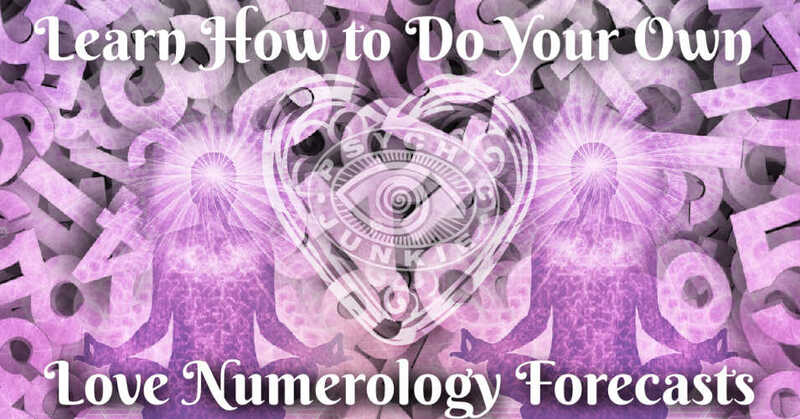 Each numerology reading number 1,2,3,4,5,6,7,8,9 or masters 11,22,33 have meanings and characteristics much like the twelve horoscope signs have. It can be fun and insightful to look up your birth number meanings. What is the most powerful number in numerology? That will be each of the numerology master numbers 11 or 22 or 33 with 33 having the highest vibrational value. 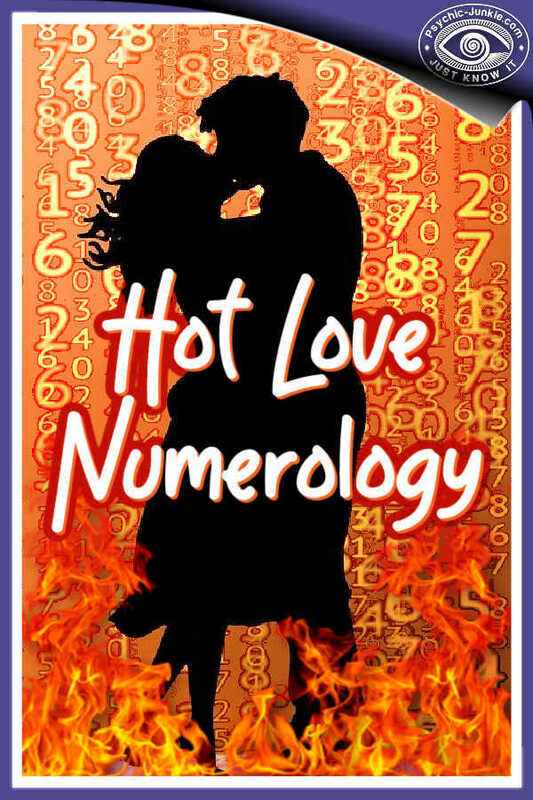 What Is Numerology and Love Compatibility?